From its beginning as a small city with a few thousand people, Dhaka actually experienced dramatic turns upward and today it has become one of the fastest growing mega cities of the world. Its existence as a major urban agglomeration has been consistent over a period of 400 years. Even the most developed cities in the world today cannot boast 400 years of uninterrupted and organized existence that Dhaka does as a historic city. In the 16th century during the reign of Mughal Emperor Akbar it was a thana or military outpost having a population of only 3000 people with an area of 2 km² (UNEP, 2005). Then turning Dhaka into a capital city of the eastern province in 1608 by Subedar Islam Khan was epoch making. Since then Dhaka has experienced actual urbanization and trends of development (Rahman, the daily Star, 2010). Since the city was dignified as a capital, its rapid development was just a consequence. The whole 17th century is remembered as a golden age in the history of Dhaka. As a capital for its suitable location Dhaka soon became an important commercial hub and manufacturing station. Dhaka Municipality was established on 1st August, 1864. Prior to this, a Committee of Improvement worked in the city which was formed in 1823. The Committee consisted of three members was headed by Mr. Walters, the then Collector of Dhaka district. This Committee was replaced by another Committee named “Dhaka Committee” in 1840 with wider range of functions. The member of the Committee was appointed by the Government. District Municipal improvement (Act III B.C. of 1864) was introduced in Dhaka from the 1st August, 1864. Under this Act the “Dhaka Municipal Committee” was formed. The District Magistrate was ex-officio Chairman, the vice-chairman was appointed by Lieutenant-Governor. The Lieutenant-Governor had authority to appoint municipal Commissioners from the inhabitants and their number was not to be less than seven. Five Commissioners constituted a quorum to transact business at meeting. 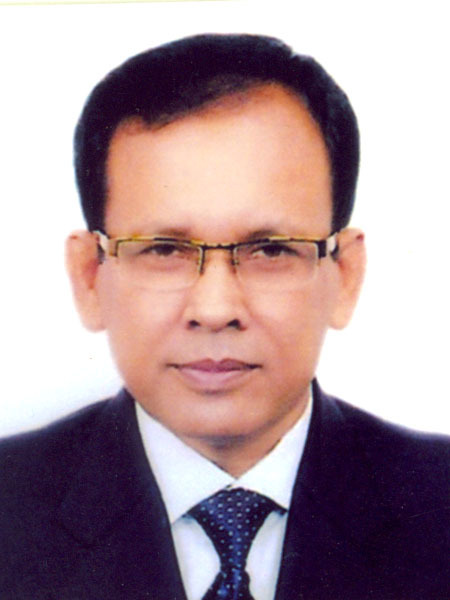 Mr. Skinner, the then District Magistrate of Dhaka was the first ex-officio Chairman. The Act of 1884 recognized for the first time the elective principle in unambiguous term. The Chairman, the Vice-Chairman and two thirds of the Commissioners were to be elected. The first elected Chairman was Mr. Ananda Chandra Roy and the first elected Vice-Chairman was Mr. Khawaja Amirullah. The next significant milestone was the Bengal Municipal Act of 1922. This Act extended franchise to women also who had so far been denied this right. The proportion of appointed commissioners was reduced from one-third to one-fifth. Reservation of seats for minority communities was provided for, the number of such seats being in proportion to the number of such a community to the total population of the municipality. After the partition of India, Dhaka became the provincial capital of the then East Pakistan in 1947. The Dhaka Municipal Committee was superseded by the Govt. on the 19th of November, 1947. The reason for supersession was attributed to the inefficiencies in collection of texes development activities etc. The term of supersession was extended by annual orders on the score of non-preparation of electoral rolls, until 1953. In December, 1953, the elected Chairman took over his office and again in August, 1959, Municipality was superseded. The Municipal Administration Ordinance of 1960 repealed all previous municipal laws and provided that the chairmen would be an official member appointed by and holding office during the pleasure of the Govt. The commissioners elected one of their members to be the Vice-Chairmen. The Government in 1960 divided the city area into 25 Unions, which were later enhanced by 30 Unions in 1964. The Chairmen of the Union Councils were the members of the Dhaka Municipality. Dhaka became the capital of Bangladesh with the independence in the year 1971. City area was divided into 50 wards and election of Ward Commissioners was held in 1977 with the introduction of “Pourashava Ordinance, 1977”. Ward Commissioners elected one of their members as the Chairman of the Municipality. In 1978, Dhaka Municipality was awarded the status of Corporation and the existing Chairman became the Mayor of the Corporation. Municipal corporation was superseded by the promulgation of Martial law in March, 1982. Two adjacent municipalities, namely Mirpur and Gulshan Municipalities were merged with Dhaka Municipality in the same year. As a result the number of wards increased to 56. The corporation was statute with the introduction of Dhaka Municipal Corporation Ordinance, 1983, repealing the application of Pourashava Ordinance, 1977. Later, number of wards was increased to 75 and Administrators/Mayors were appointed by the Govt. till 1994. In 1990, Dhaka Municipal Corporation was renamed as Dhaka City Corporation and was divided in to 10 zones. In 1993, the Government with a view to democratize the city corporation, made drastic amendment in Ordinance, 1983 and repealing the application of pourashava that the Mayor and the Commissioners will be elected by direct election on the basis of adult franchise. The City area is divided into 90 wards to represent one Commissioner, elected directly, form each ward. There are 18 reserved seats exclusively for women Commissioners who are elected by the Mayor and the Commissioners. The election of the Corporation was held in January, 1994 and Mr. Mohammad Hanif became the first elected Mayor. 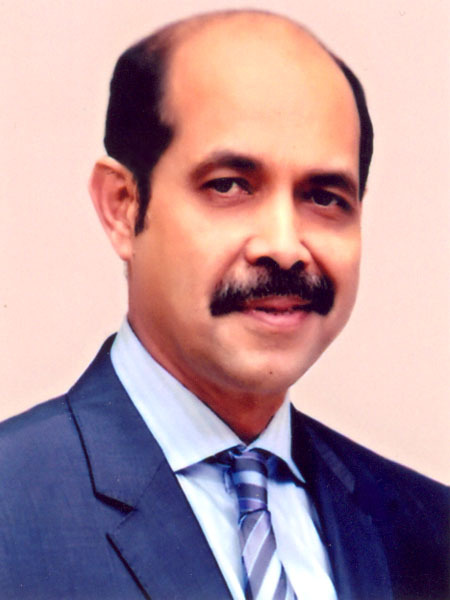 In April 2002, Mr. Sadeque Hossain Khoka was elected Mayor of Dhaka City Corporation. The Local Govt. 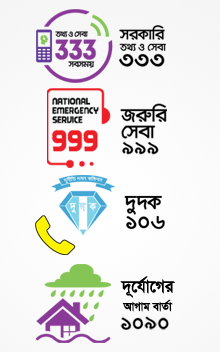 (City Corporation) Act 2009, (Amendment-2011), Dhaka City Corporation has divided as Dhaka South City Corporation (DSCC) and Dhaka North City Corporation (DNCC).